Yehuda Yannay (born 1937) has been at the forefront of contemporary musical styles for many years. With roots in Romania and Israel he lives and teaches at the University of Wisconsin-Milwaukee. 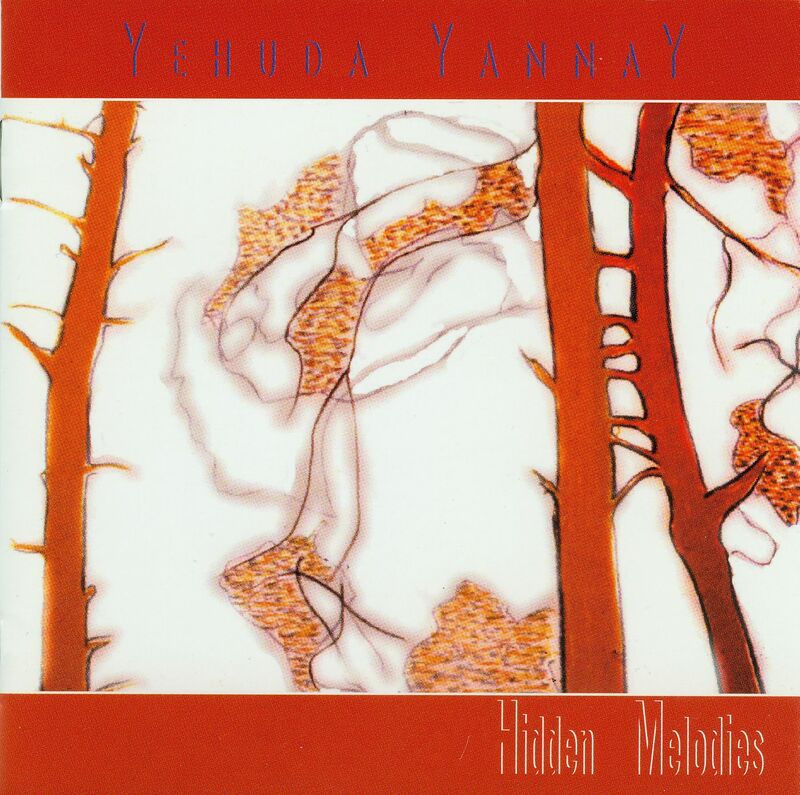 The title Hidden Melodies is a musical transformation of the Jewish mystical notion of hidden light, and a hebraic atmosphere permeates these compositions. Im Silberwald, inspired by a trip to the magical silver forest around Stuttgart, is an extraordinarily potent soliloquy for trombone over a glass harmonica drone; conjuring images of nature and the Holocaust. Hidden Melody is the composer's response to the traditional cantillations of the Bible performed at Sabbath services, while Five Pieces for Three Players brims with virtuosity and joyous Judaic revelation. The CD concludes with the powerful At the End of the Parade, the first musical settings of poetry by William Carlos Williams. Performances and production of all these works under the composer's supervision are exemplary.